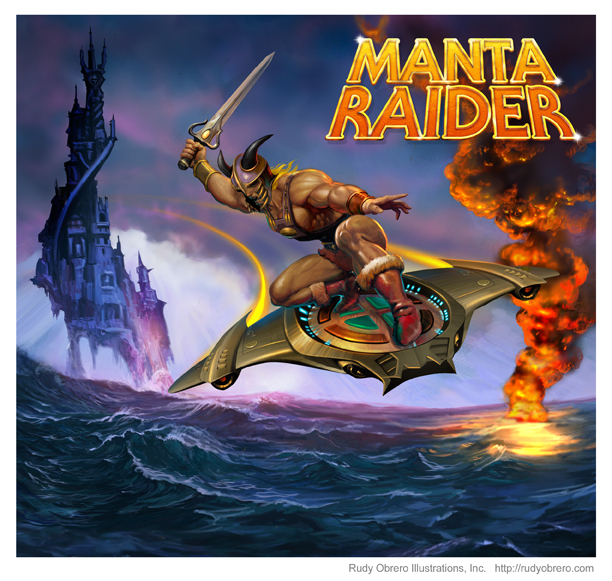 The Manta Raider will be available starting October 17th, 2012. Quantities will be limited, so don’t miss out! I was lucky and got one of these at Powercon. Mine came with a white base. I have Zodak riding it as he isn't lazy like his buddy Zodac and his flying chair. Great that means sale time is 2am Fri morning for me in the UK LOL I'll have to set my alarm then go back to bed after. Arr man I got my dates mixed up, it was 2am Thurs morning they went on sale not Fri and now their sold out. Oh well better luck next time, I'm happy for Joe they were so successful. I totally dropped the ball on reminding folks about the sale! Sorry! Good news is there will be another batch in November, so I'll do my best to remind everyone as the time draws near!